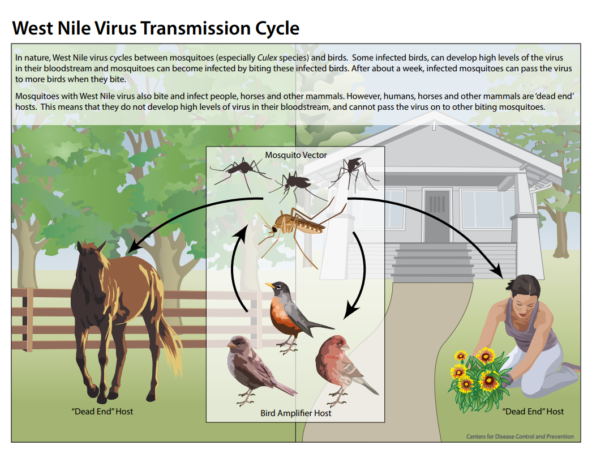 West Nile Virus (WNV) is a zoonotic disease originating in birds and transmitted to humans and other animals by mosquitoes. Recently, the virus was identified in a dead bird in Anderson County. It is common to find West Nile in birds, but the danger comes with mosquitoes. West Nile virus multiplies in birds, but is spread by mosquitoes. Birds are necessary for the virus to spread. Mosquitoes can only spread the virus from birds to other mammals and cannot spread it from mammal to mammal. This is because mammals are considered “dead end hosts.” Dead end hosts are those in which the virus cannot multiply in the host’s blood stream. Birds are the only animals where high levels of the virus can develop in the bloodstream. This enables mosquitoes to transmit the disease from birds to other creatures. For a better understanding of the transmission process, take a look at the infographic above or visit the Centers for Disease Control and Prevention’s website. How does West Nile virus affect humans? Although West Nile can have serious consequences, 80% of people who contract the disease will not develop symptoms, and of the 20% who do exhibit symptoms, very few cases will result in fatalities. Symptoms of WNV include, but are not limited to headache, body aches, joint pain, vomiting, diarrhea or rash. These side effects are not what contributes to the seriousness of the virus. Less than 1% of those infected with WNV will experience serious side effects that attack the central nervous system. These symptoms can include high fever, headache, coma, tremors and vision loss. Ten percent of those who develop serious side effects result in fatality. Gregory will administer mosquito control services in Anderson County. Anderson County has selected the treatment for mosquitoes that utilizes a method called Ultra-low-volume (ULV) application. ULV is when tiny particles of product are released into the air to specifically target adult mosquitoes. To be effective, the product has to directly hit the target organism. The chosen product for this treatment is Aqua-reslin which was selected due to the fact it leaves no residue and is effective. The Gregory Pest ULV truck mounted equipment began spraying on July 21st and concluded on July 22nd. 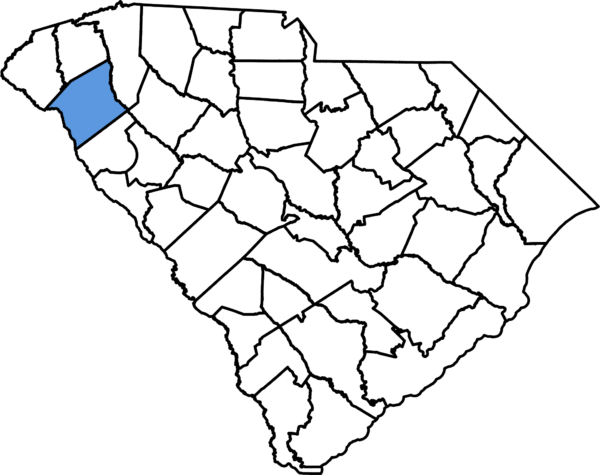 Gregory Pest will also be using larvicides in areas where water cannot be drained (such as storm drains and retention ponds) to prevent mosquito larvae from developing into adult mosquitoes. A second ULV treatment will be performed in August. How can you prevent mosquitoes? 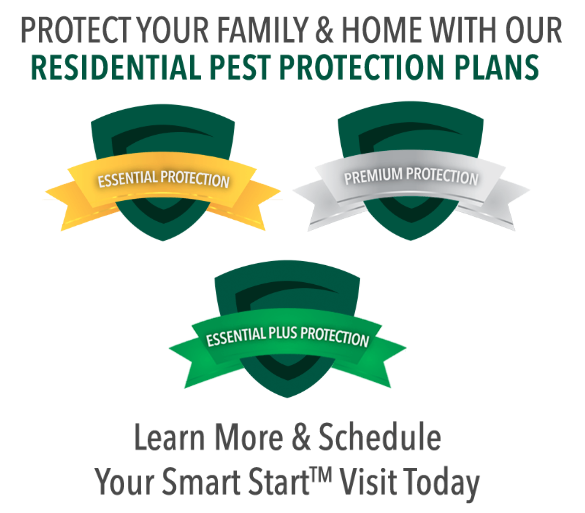 Gregory strives to educate and inform homeowners and local residents about the best ways to prevent pests, especially mosquitoes. Here are some tips that will help keep mosquitoes out of your yard and off of you! Get rid of old tires, buckets, aluminum cans or anything that can hold water. Mosquitoes only need ½” of water to reproduce, so keeping their breeding grounds away from your home is a great way to prevent mosquitoes. Avoid being outdoors during dusk and dawn. The species of mosquitoes known to spread WNV are most active during those times. When outdoors, apply an EPA approved insect repellent that contains DEET, IR3535, Oil of lemon-eucalyptus, or Picaridin. Follow the directions on the label for application.